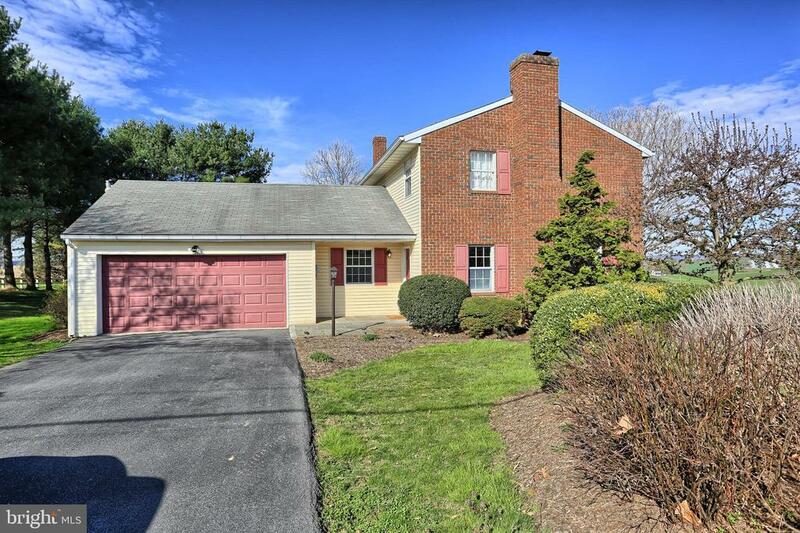 All Washington Boro homes currently listed for sale in Washington Boro as of 04/19/2019 are shown below. You can change the search criteria at any time by pressing the 'Change Search' button below. 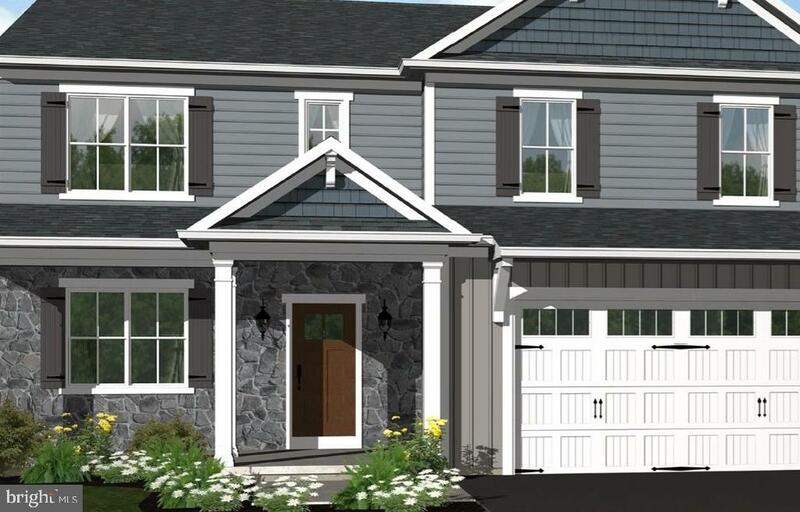 If you have any questions or you would like more information about any Washington Boro homes for sale or other Washington Boro real estate, please contact us and one of our knowledgeable Washington Boro REALTORS® would be pleased to assist you. 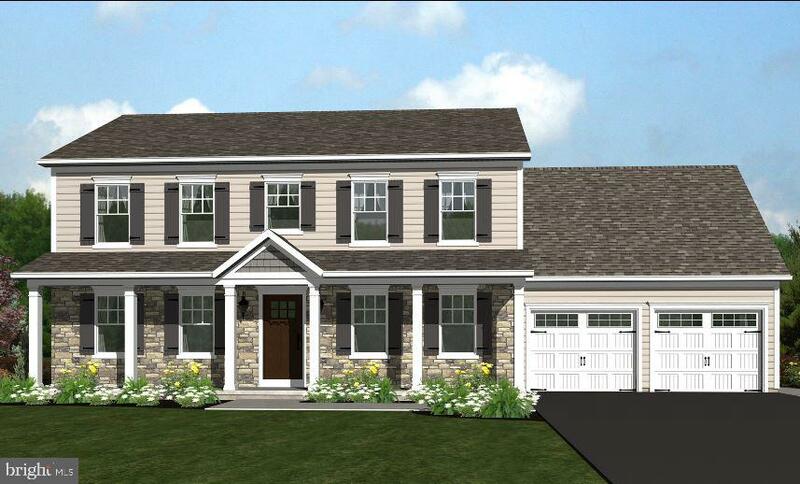 "The Letort is over 2300 SF featuring an open concept - kitchen/breakfast/great room. 4 generous bedrooms with a bonus loft on 2nd floor. Master bedroom suite featuring full bath with double vanity and large walk in closet. First floor laundry, study, and dining room." 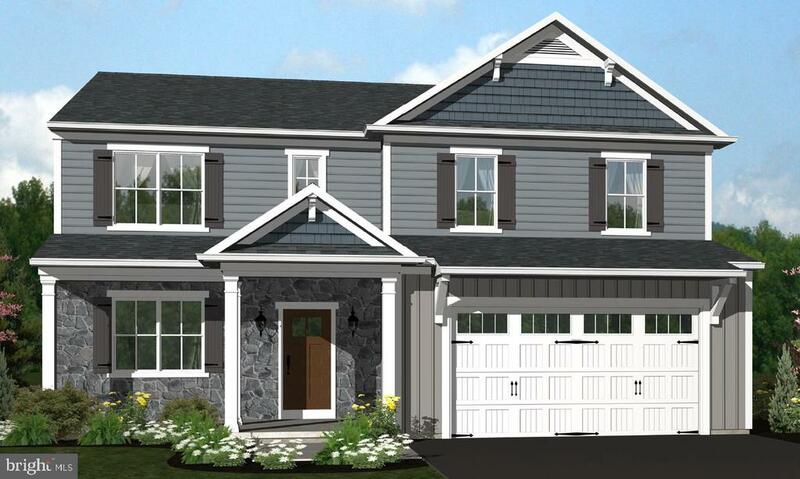 "The Conestoga is over 2300 SF featuring an open concept - kitchen/breakfast/great room. 4 generous bedrooms with a bonus loft on 2nd floor. Master bedroom suite featuring full bath with double vanity and large walk in closet. First floor laundry, study, and mud room." "Over 2300 SF featuring an open concept - kitchen/breakfast/great room. 4 generous bedrooms with a bonus loft on 2nd floor. Master bedroom suite featuring full bath with double vanity and large walk in closet. First floor laundry, study, and mud room." "Great Manor Township home in excellent condition. Boarders Farmland. Nice Yard, Perfect location for children, close to schools"
"Talk about the wow factor! 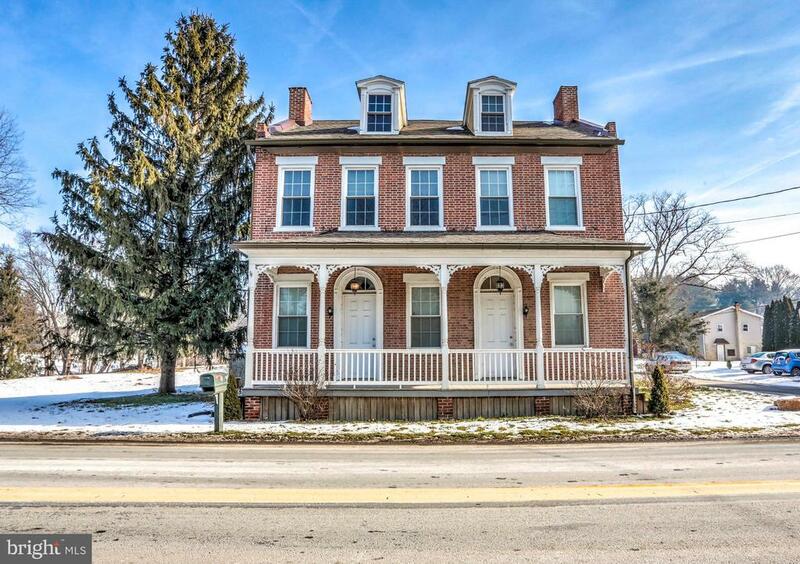 This completely renovated home, circa 1820, is full of character and charm. With over 3,200 sq. ft., large rooms, high ceilings, amazing kitchen and bathrooms, four fireplaces, first and second floor decks, and partially finished third floor, this river-facing beauty will surely suit your every need!"